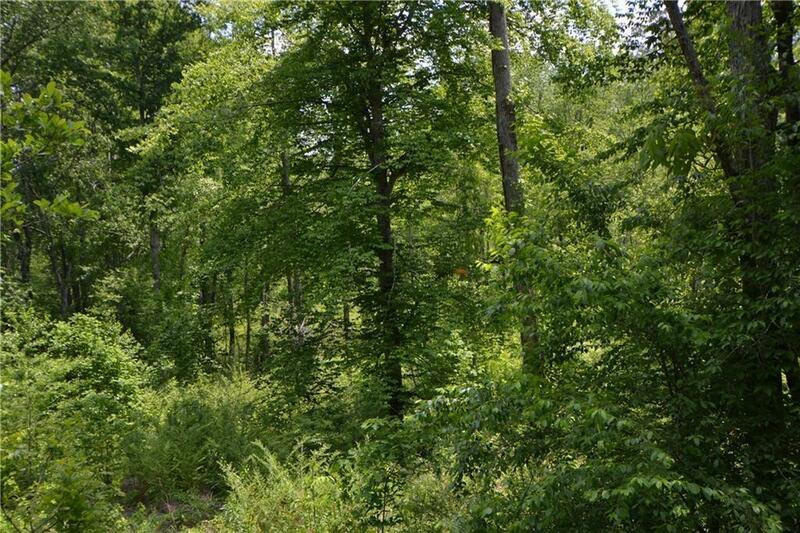 This Old Family Farm is a A MUST see if you are looking for a beautiful Countryside setting! 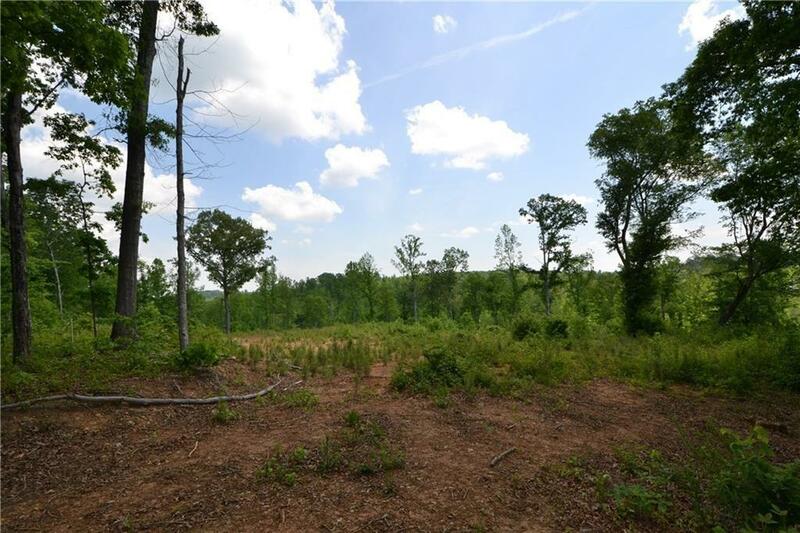 Located in Talking Rock 23.77 Acres of very level to gently rolling land partially wooded w/ some pastures/ mature grass ready for your horses or cattle, w/some fencing in place.Mountain views,Multiple hillside homesites. Bottom land on Little Scarecorn Creek is perfect for your crops! 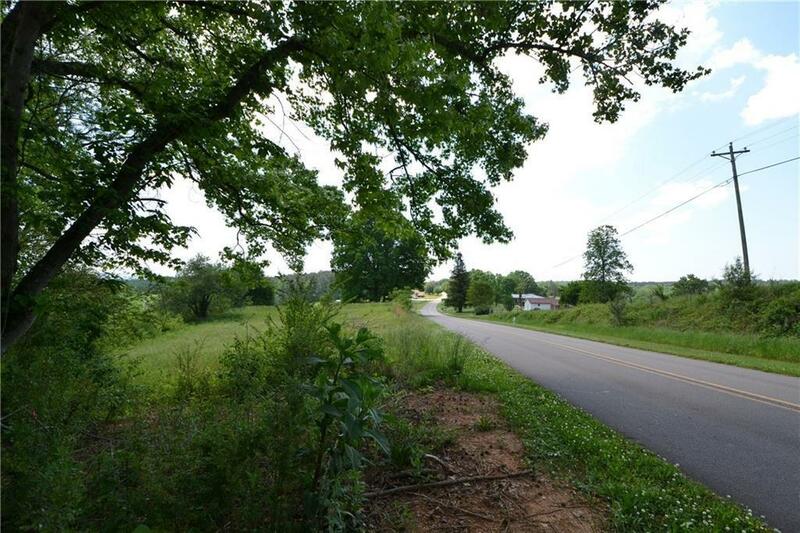 Affordable acreage in the country w/ paved road frontage!This has great potential for development as well. 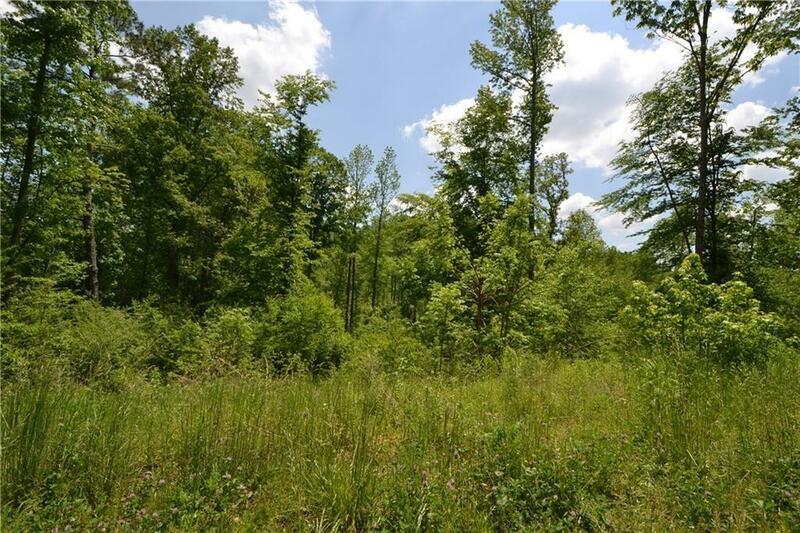 An absolutely gorgeous property!Multiple tracts available or buy the entire 87.72 acres.